Mark Pontin, Managing Director at Resolve Optics, describes the company’s non-browning lens developments to cope with the demands of the Nuclear industry. IEN Europe: What are the key criteria that a lens system has to satisfy in order to meet the needs of the nuclear industry? IEN Europe: Can you describe some recent advances made by Resolve Optics in the area of Lens Technology for the nuclear industry? IEN Europe: Please describe some of the main areas in a nuclear plant that are benefiting from radiation resistant lens technology? IEN Europe: Can you tell us about one of your most interesting applications that you have helped solve for a nuclear industry customer? IEN Europe: Resolve Optics has developed a range of radiation resistant lenses for use in the nuclear industry. What other applications outside this industry can benefit from these particular types of lens? 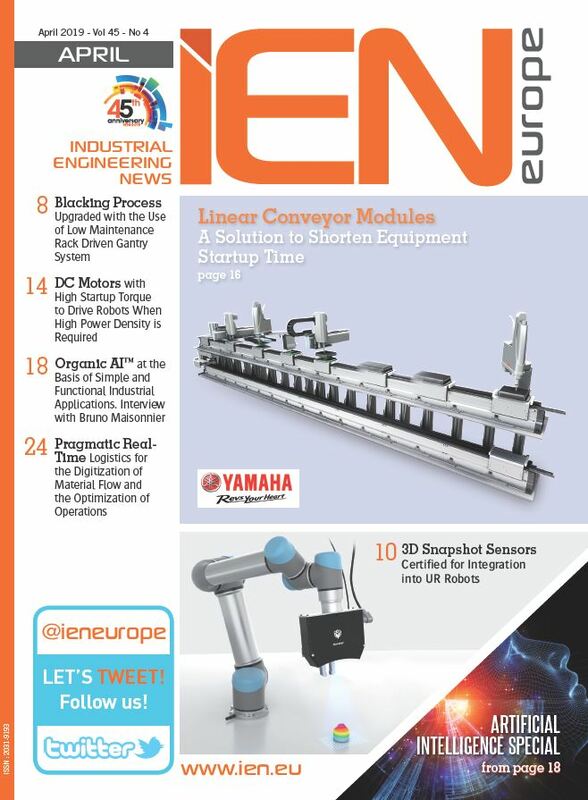 IEN Europe: What do you see as future possible developments of lens technology for the nuclear industry?